Home » Food & Drink » Super Blend Me! Please note: this plan contains nuts, bananas and (optional) dairy. 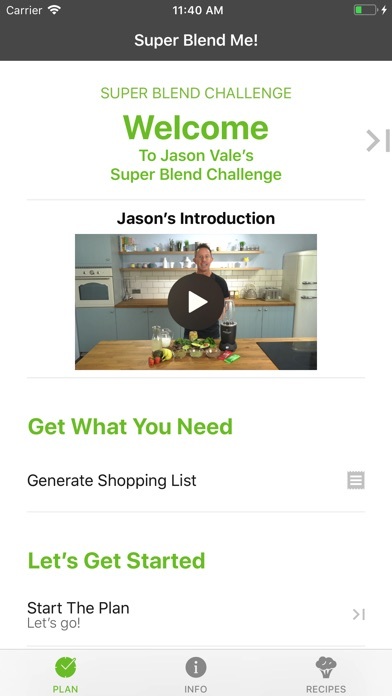 Jason Vale, the world’s number one name in juicing, is back with his first ever protein-based, blending plan. 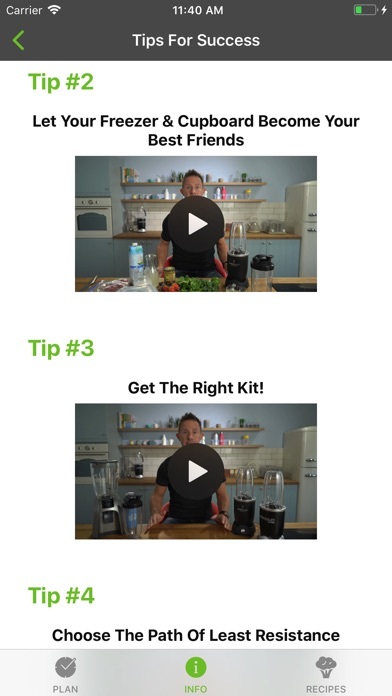 It’s Jason’s quickest and easiest programme to date, and has been specifically developed for people who want to get super lean, super healthy, super fast...but don’t want to clean a juicer! 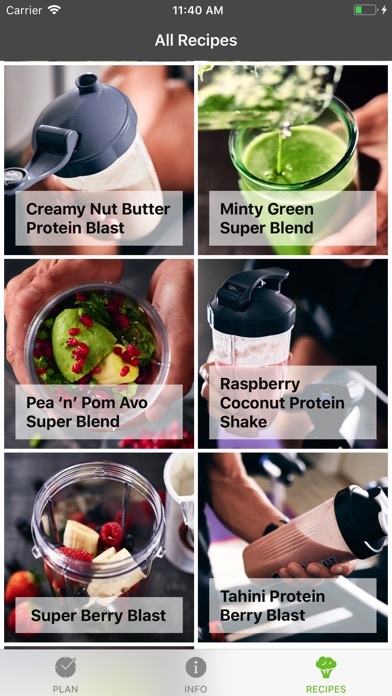 You can choose from either a 7, 10, 14 or full 21-day Super Blend Me! 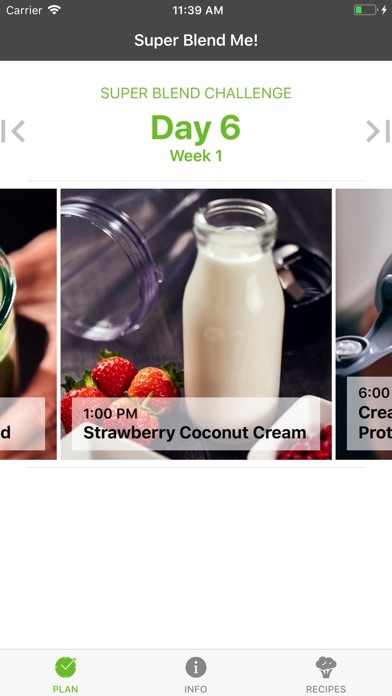 Challenge, depending on your goals and the app packed with amazing recipes, the full daily plan; coaching videos including 7 rules and 7 tips for success; an interactive shopping list; much, much more. In all, there are 36 coaching and recipes videos on this app alone! 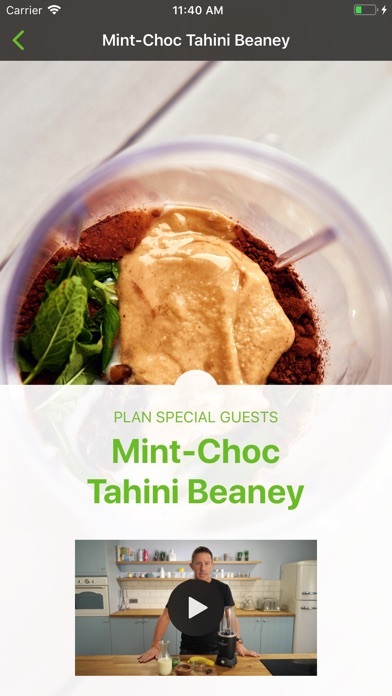 All of the ingredients can be conveniently found in any major supermarket and are all recognisable, so no ‘designer’ berries that can only be found in an Amazonian rainforest, in this plan! Jason Vale, also known as “the Juice Master”, is a man on a mission to “juice the world!” He is the bestselling author of over a dozen books on health, addiction, juicing and blending; creator of eleven chart-topping apps; and producer of the ground-breaking feature-length documentary SuperJuiceMe! Paid $5 for a logo page. Will not load anything else. Tried on two iPads with iOS 9.3.5.